Stuttgart. Dr. Ing. h.c. F. Porsche AG, Stuttgart’s new sports car in the SUV segment has been given the name Macan. The name Macan is derived from the Indonesian word for tiger and combines suppleness, power, fascination and dynamics – core characteristics of the new off-road car. As the fifth Porsche model line, the Porsche Macan is a central plank of Strategy 2018, by which the sports car manufacturer wishes to expand its model portfolio. 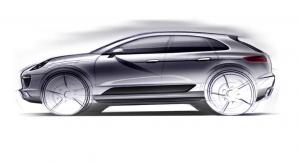 Porsche intends the Macan to emulate the success of the Porsche Cayenne. The SUV will start coming off the production lines in Leipzig in 2013. To that end, the site in this city in Saxony is being expanded into a fully-fledged production plant including body assembly line and paint shop – with 500 million euro of investment one of the biggest building projects in Porsche’s corporate history. In the medium-term, the sports car manufacturer will be creating more than 1,000 new jobs here. 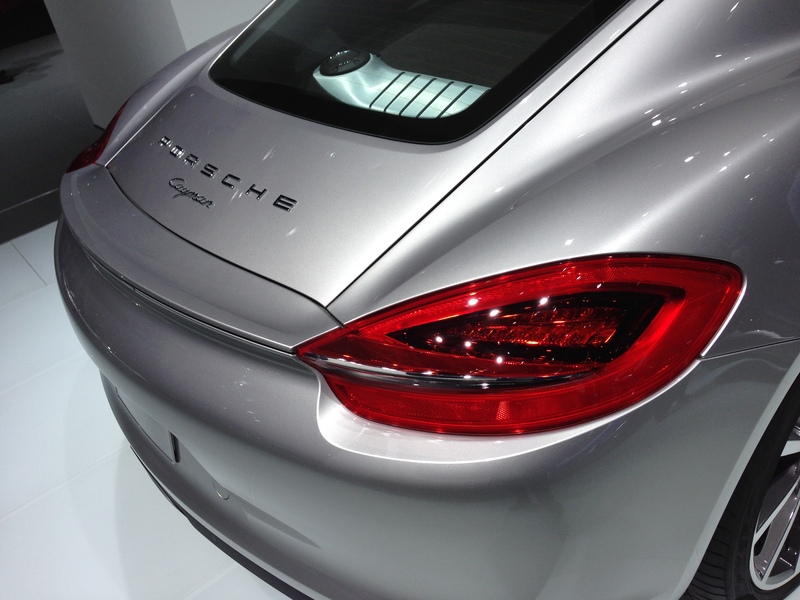 Word names at Porsche have a concrete connection with the corresponding model and its characteristics: the name Boxster describes the combination of boxer engine and roadster, Cayenne stands for sharpness, the Cayman is snappy and agile and a Panamera is more than a Gran Turismo, capable also of winning the Carrera Panamericana long-distance race.